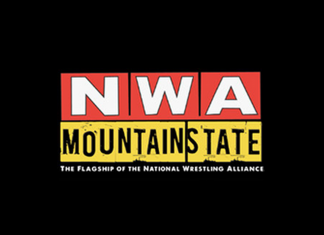 Smoky Mountain Wrestling ep. 3 Feb 15 1992. Posting in chronological order for historical purposes.